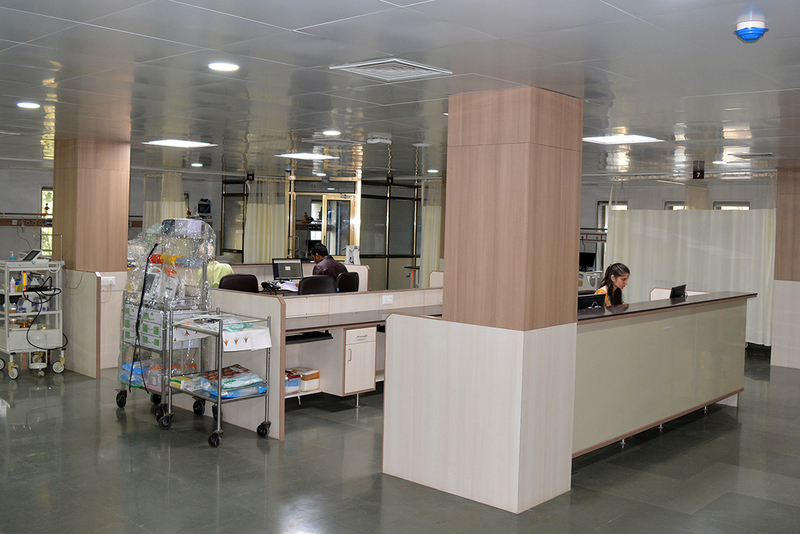 Ranked as one of Gujarat’s most professional healthcare centres, The Shree Krishna Hospital has over 31 years of experience in the field of medical treatment, research and education. It is set in an impressive 100-acre site, has 800 beds, and covers every speciality: General medical, Paediatric, Respiratory, Dermatology, Oncology, Cardiology, Psychiatry, and all Surgical specialities. In addition it has the full range of diagnostic facilities. The Hospital’s principal belief is to care and to lend a helping hand. There is no charge for registration, consultations or to stay in the general wards for those who cannot afford it and all emergency cases are treated without question. The Critical Care Unit was officially opened in January 2019, however has been running for a few months prior to this. The unit is distributed over 4 floors and has wards looking after critically unwell Trauma, Post-operative, Obstetric, Neurosurgical and Medical patients. 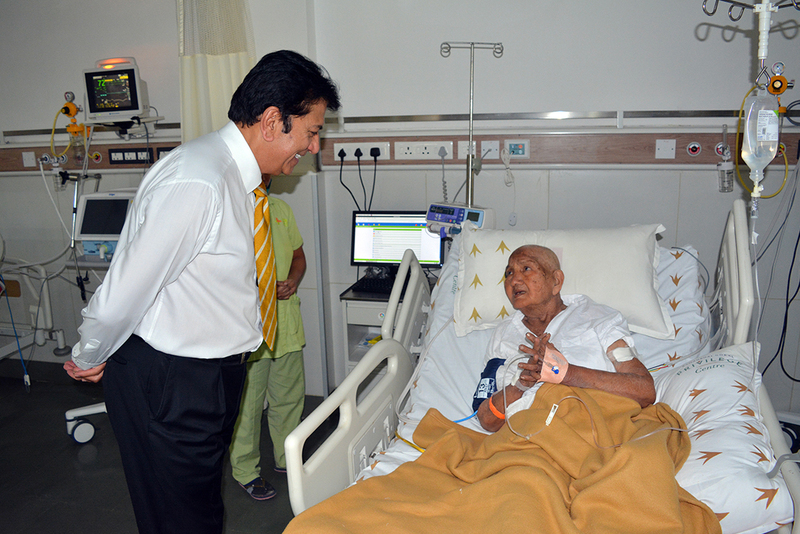 The money donated by the Shanta Foundation has been used to develop the infra-structure as well as purchase state of the art equipment such as ventilators, infusion pumps and ultra-sound machines. It is run efficiently by senior doctors with numerous juniors working under their supervision on an on-call basis. The Shree Krishna Hospital’s Critical Care Unit will continue to be monitored by our team, and continue to have our support.